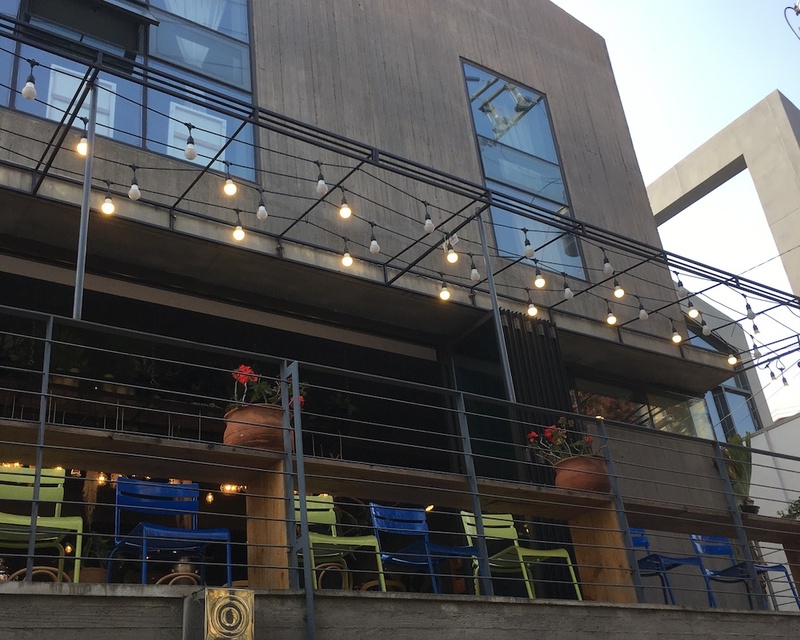 Hongdae, which refers to the neighborhood around Hongik University, has now become one of the popular tourist stops in Seoul. Especially for its trendy shops, the variety of street food, street performances, and nightlife culture, the neighborhood has been established as the most popular spot for young visitors in their 20s. As many other neighborhoods in Seoul are, however, busy streets and flourishing businesses equal the destruction of the originality. The unique atmosphere created by early settlers is replaced by conglomerate businesses, making most of the streets in Seoul look alike. 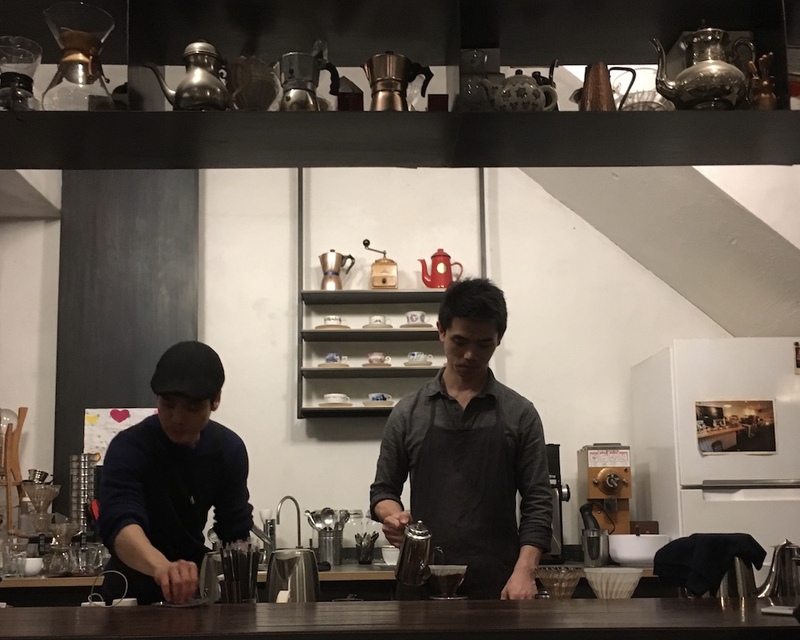 Avoiding gentrification, small businesses in Hongdae migrated to nearby neighborhoods, namely Mangwon-dong, Yeonhui-dong, and Yeonnam-dong. Once were quiet residential neighborhoods, these areas now house small businesses with distinctive characteristics. 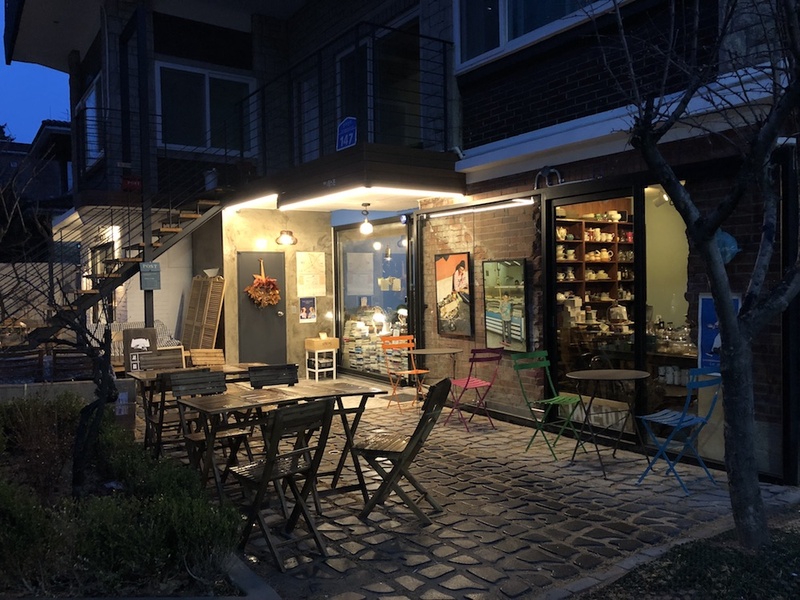 Their increasing popularity implies the imminent future of gentrification, so if you want to feel the joy of roaming alleys to spot an idle store, now is the right timing to visit these three neighborhoods in Mapo District. 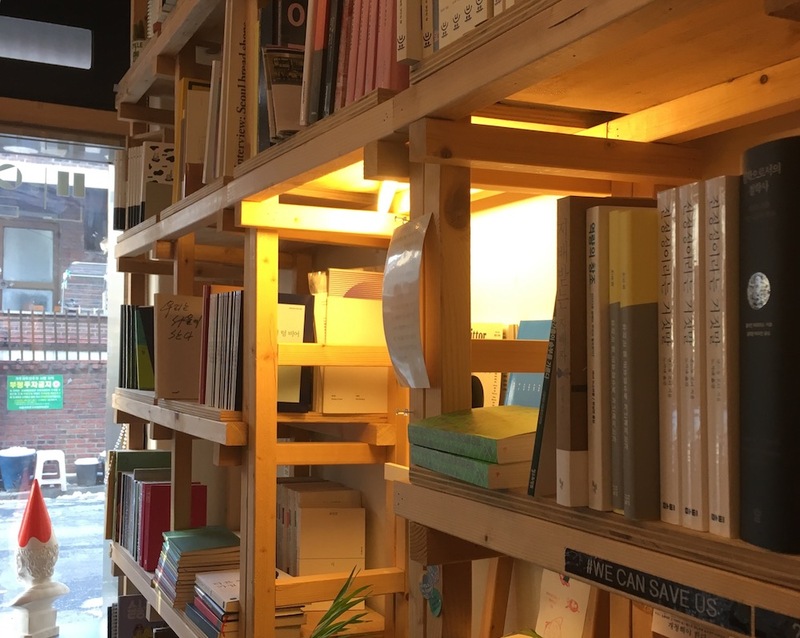 Despite its recent increase in popularity, Mangwon-dong’s identity still remains in the balance between Seoul’s old residential neighborhood and the home for trend-setting small businesses. 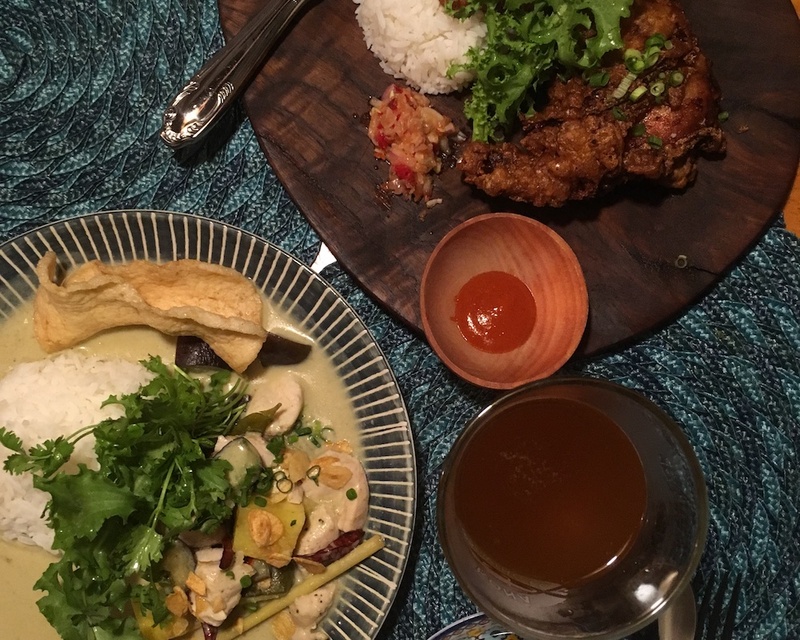 The genre of cuisine encompasses everything from French to Indonesian, but restaurants here share one distinctive characteristic. Each restaurant operates with only a few tables and prepares dishes like home-cooked meals. Stores here seem to reflect the owners’ personalities. 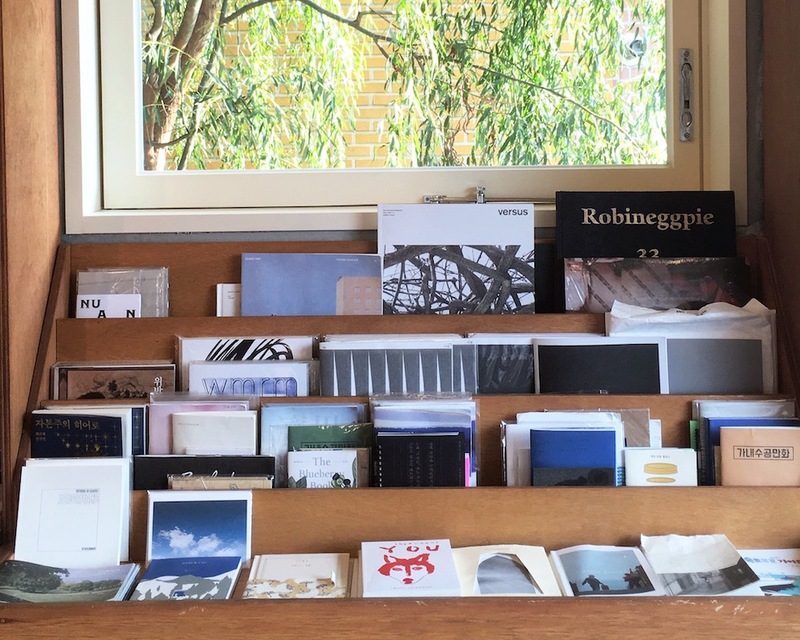 The interior designs, small decorations, posters hang on the walls, and everything else comprising the spaces tells what distinguishes the place from other ones. Addictive Indonesian signatures are served on plates brought all the way from Bali. The renaissance of “Vienna Coffee” in Korea started here. Cream-topped Einspanner shows the perfect balance between sweetness and bitterness, coldness and warmth. The independent bookstore is distinguished by the selection, which reflects the latest trends and issues. The atmosphere of Yeonhui-dong contrasts with that of Mangwon-dong. While small and unique stores along with low-rise houses and old apartments characterize Mangwon-dong, large and luxurious houses tell the history of Yeonhui-dong. The whole neighborhood tends to be quieter than nearby areas, making it suitable to take a quiet walk. If the weather allows, follow the unused railway from Hongdae, which will lead you to Yeonhui-dong in 30 to 40 minutes. The quiet Italian restaurant pays much attention to the basics. 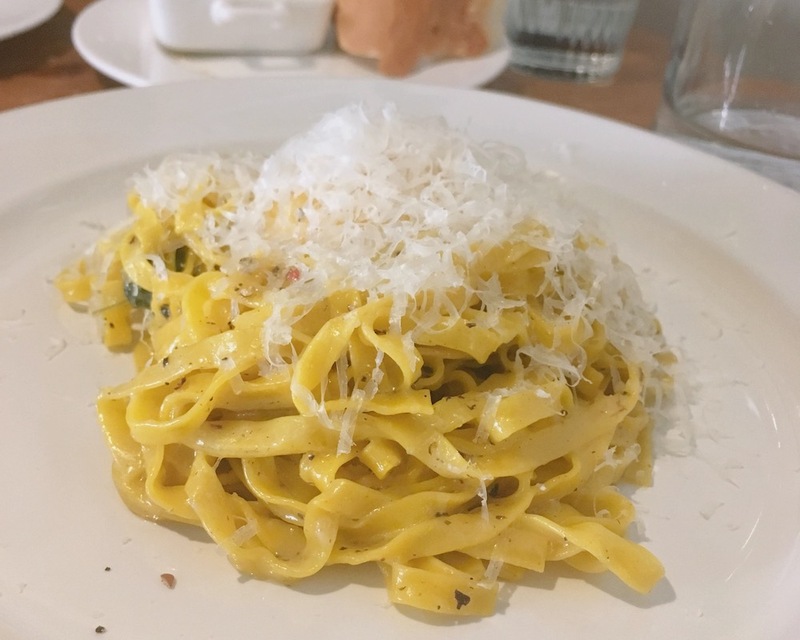 Pastas here made with house-made wet noodles prove that. 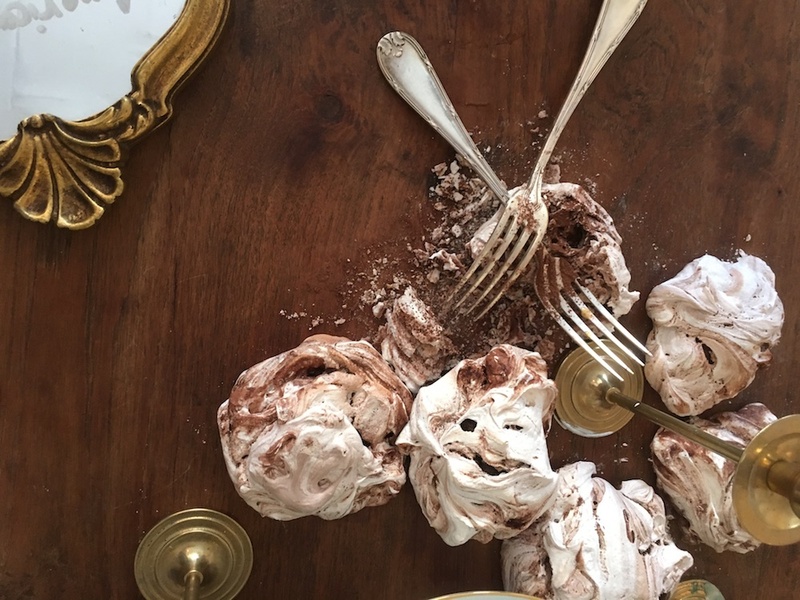 Food stylist Kim Chae-jung’s studio, Bu Uk seasonally brings different themes to the table. = is a two-story complex where small businesses including a bookstore, cafe, and shops are gathered. Each business operates the store here as a “spin-off” of its original location. 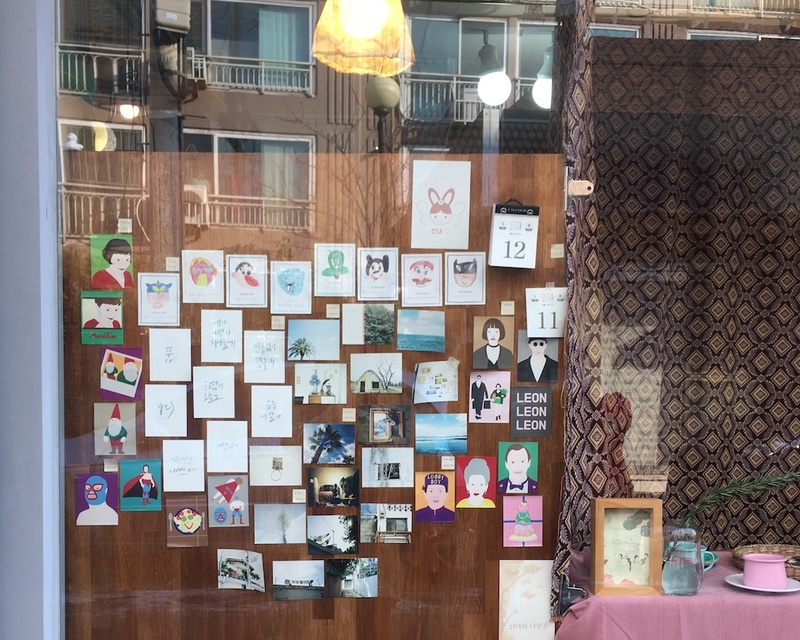 For young artists who couldn’t afford high rents of Hongdae, Yeonnam-dong offered an affordable choice right across the street. 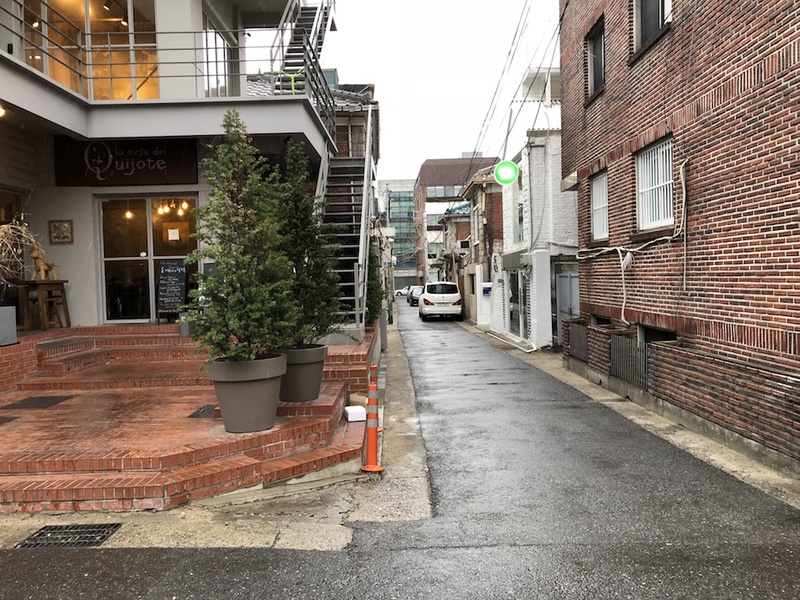 The quiet residential area south to Yeonghui-dong may appear to be similar to its neighboring area, but art galleries and workspaces present a distinguishing characteristic. “Yeontral Park,” which is named after New York’s Central Park, is the nickname of Yeonnam-Dong. As the nickname suggests, the neighborhood is made great for an urban walk by remodeling an abandoned railway. This authentic Chinese restaurant is local residents’ favorite spot to eat out. 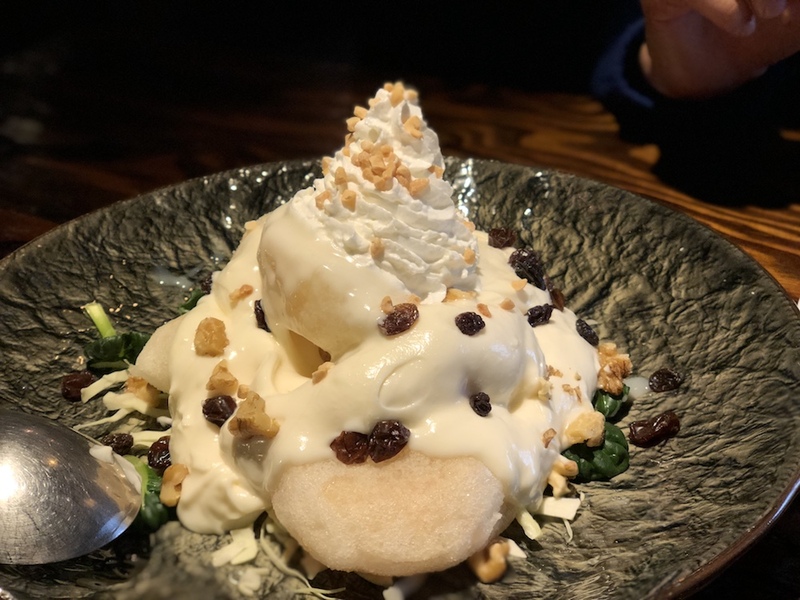 Cream-topped fried shrimps are our recommendation. 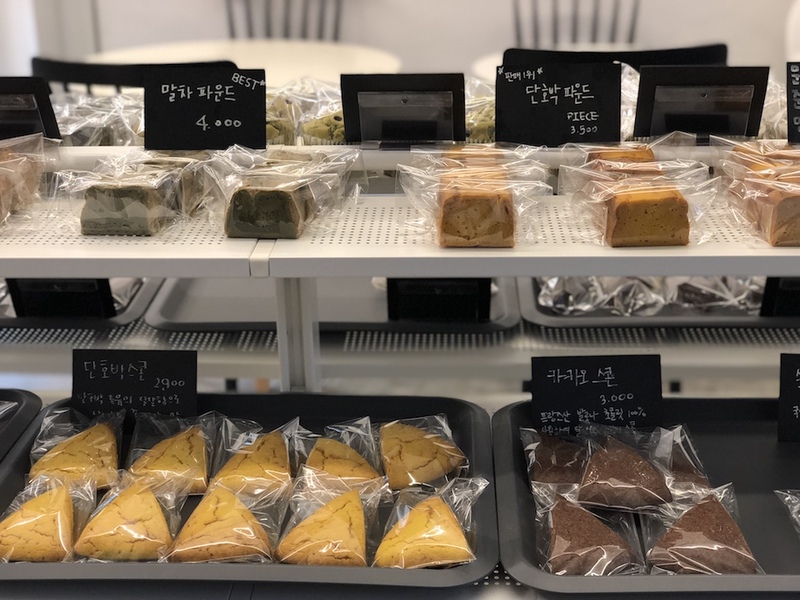 Cafe Honesta is a vegan bakery making baked delicacies with rice flours and coconut sugar. Their matcha green tea brownie is especially popular for rich flavor and gooey texture. 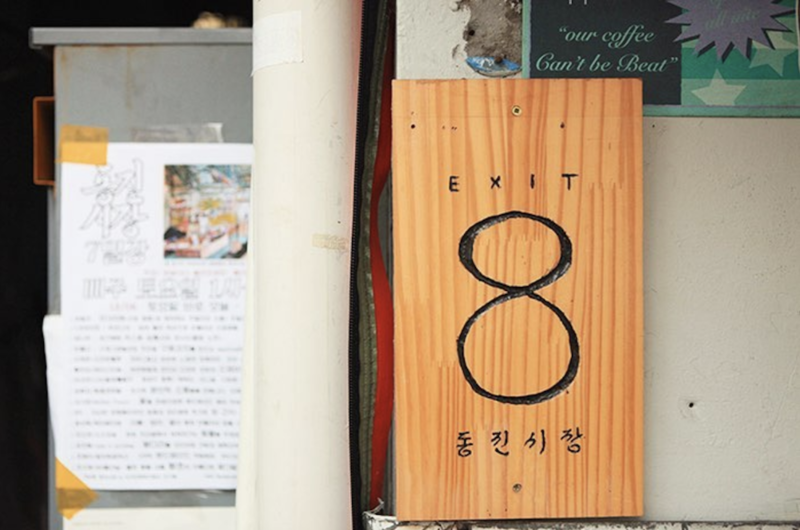 Every weekend, local residents and young artists open a flea market at Dongjin Market. Various handcrafted accessories and other items are available.